Commercial services at the DVTk website are provided by the Dutch company "ICT Group" (http://www.ict.eu). 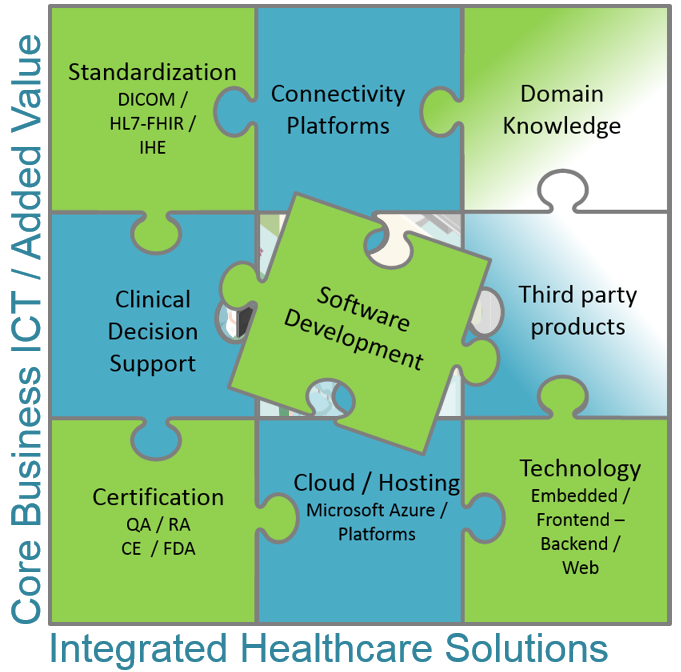 ICT Group is an international company with an extensive track record in medical data exchange and provides expert services related to medical standards. ICT and Philips are main contributors of the DICOM standard based open source project DVTk. The two-day training DICOM Fundamentals and DVTk applied combines theoretical knowledge, practical training and in-depth application. Read more.. The two-day training Mirth Connect Fundamentals combines theoretical knowledge, practical training and in-depth application. Read more..
With many years of experience in DICOM and 2nd generation DICOM(IHE-RO) ICT Group is the independent DICOM partner for advice. Read more.. 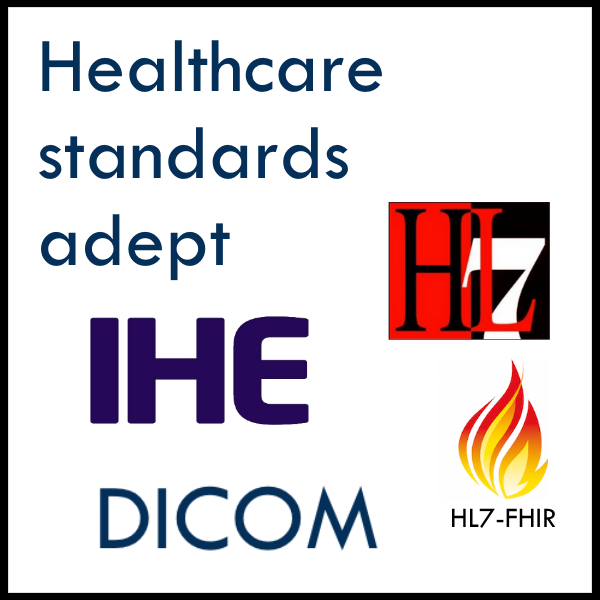 Proper verification&validation testing of communication interfaces (DICOM/HL7) should be a focal point for vendors, since it saves money. Read more.. Adding a DICOM interface to a product allowing communication with other systems requires expertise in what would suit a product best. What library to use, what services to implement , how, and how to test, etc. Want to know more? Read more.. Writing a proper and accurate DICOM conformance statement for your product expediently is an art. Could you use help? Read more..
Would you want to know what to improve on your products' DICOM interfaces in order to realize better interoperability with other systems? Read more..
Acquire the DICOM 2018a standard DVTk definition files here Read more..